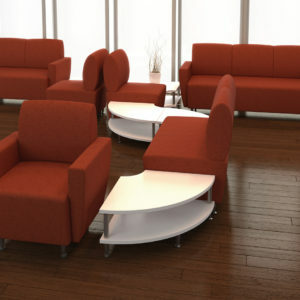 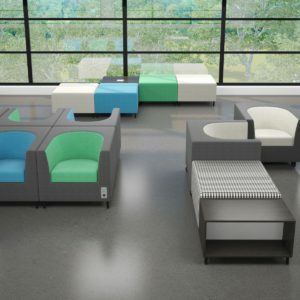 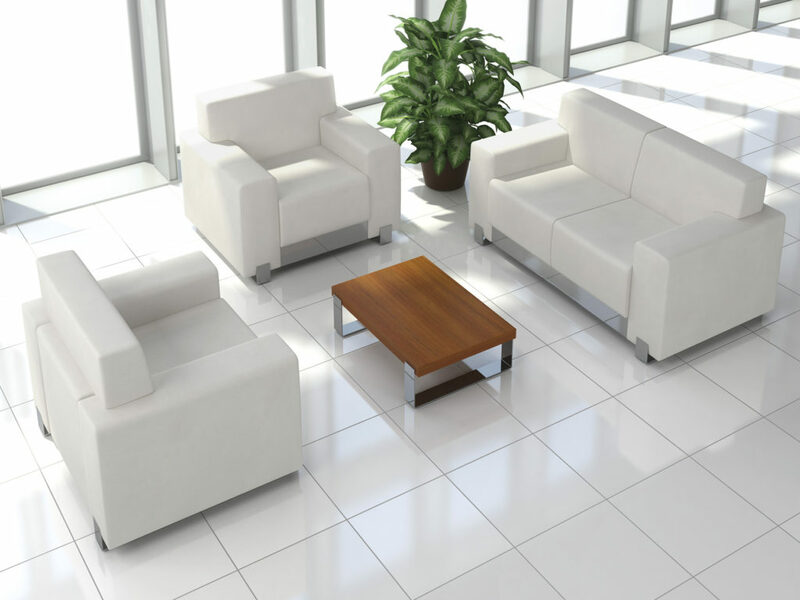 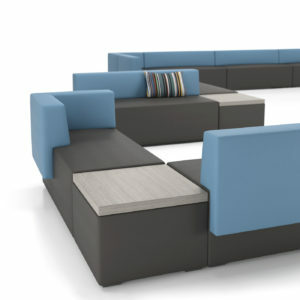 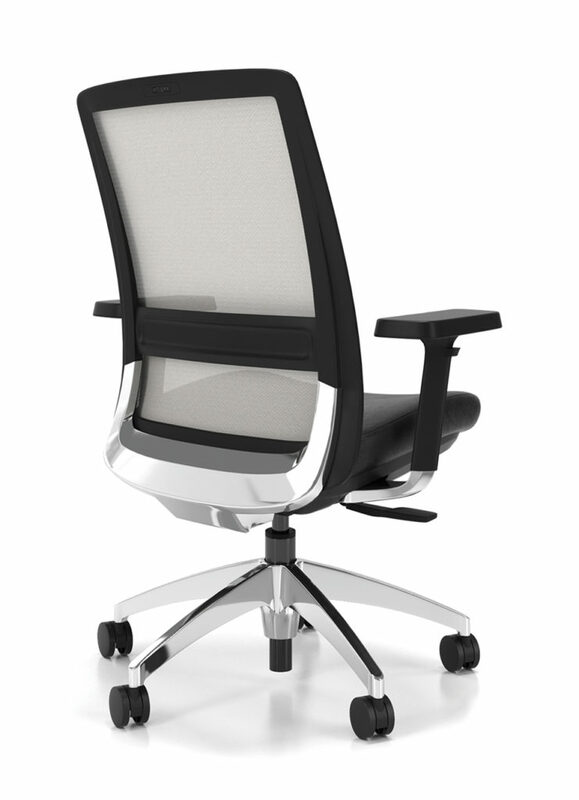 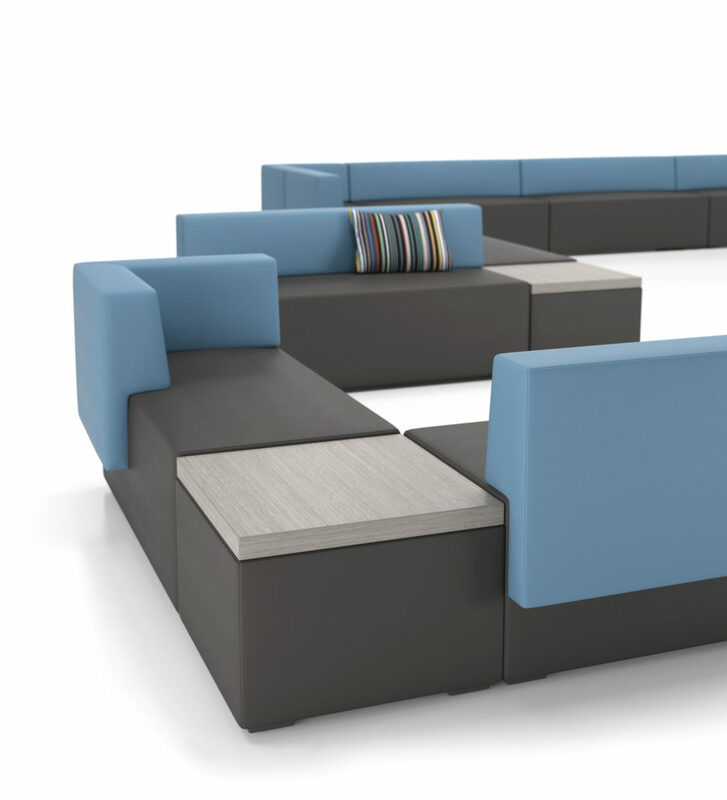 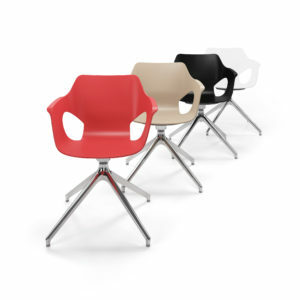 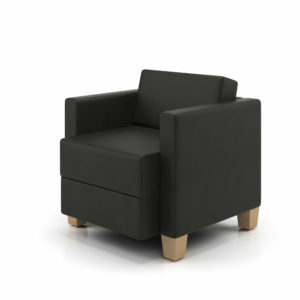 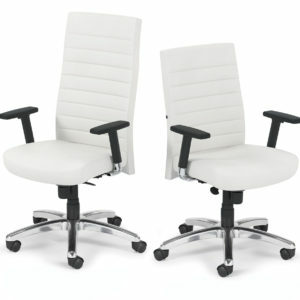 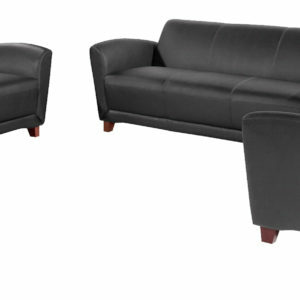 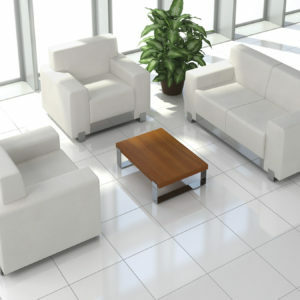 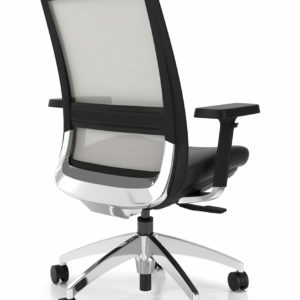 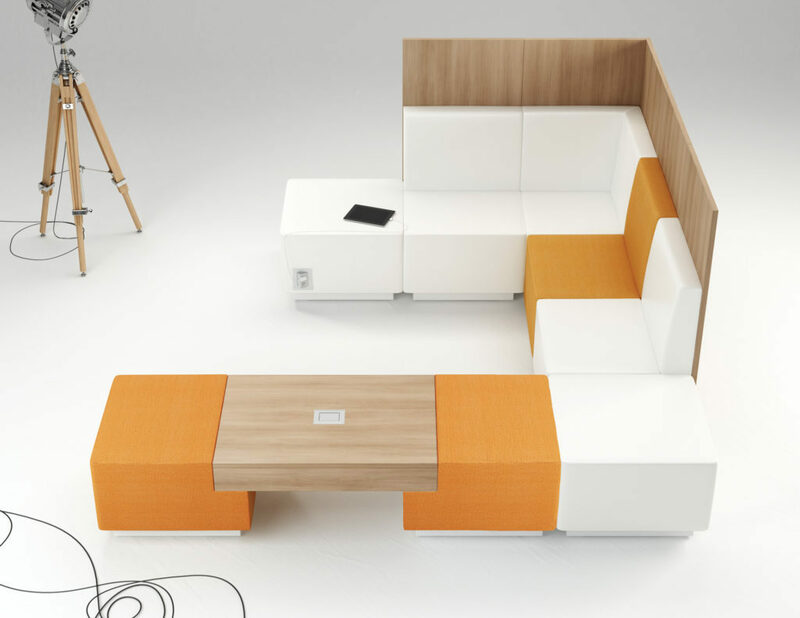 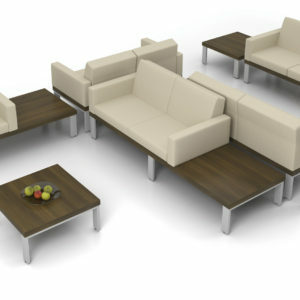 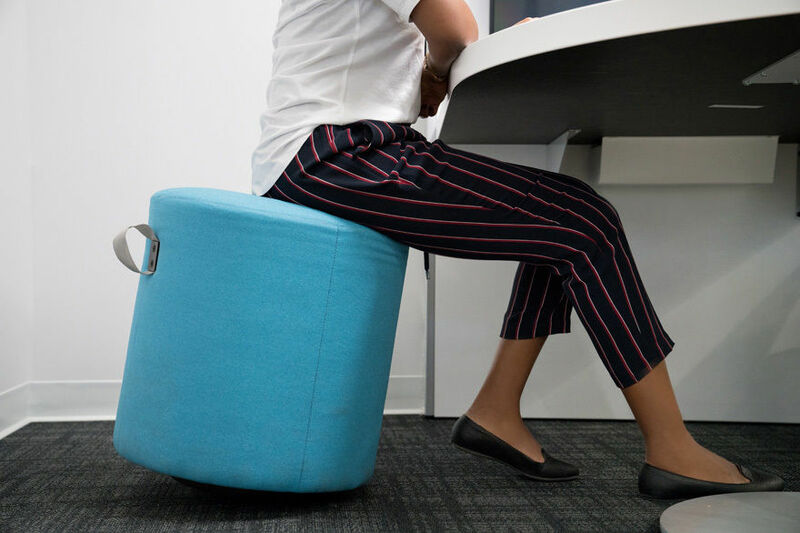 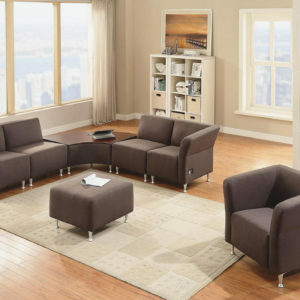 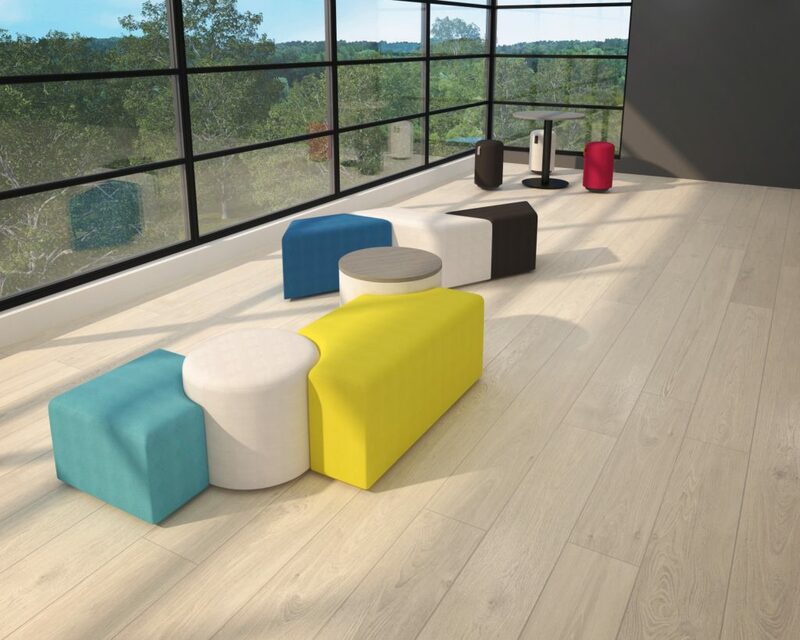 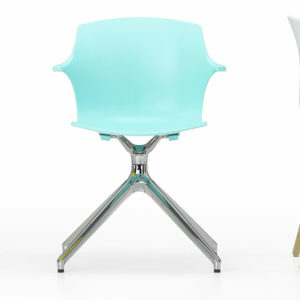 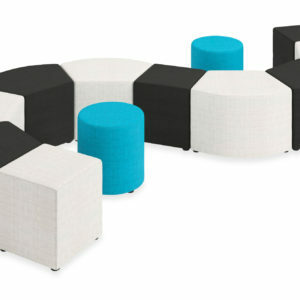 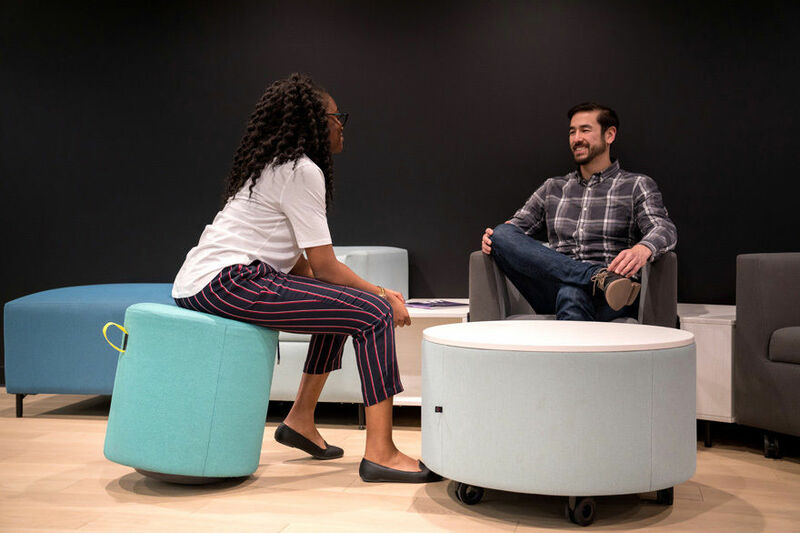 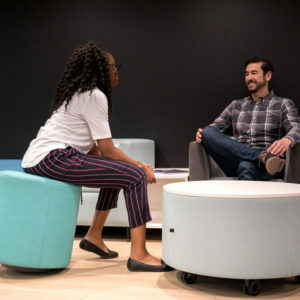 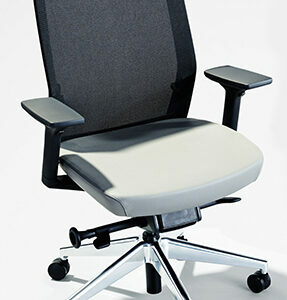 One of the most important pieces of furniture in any office environment is your seating or your chair. 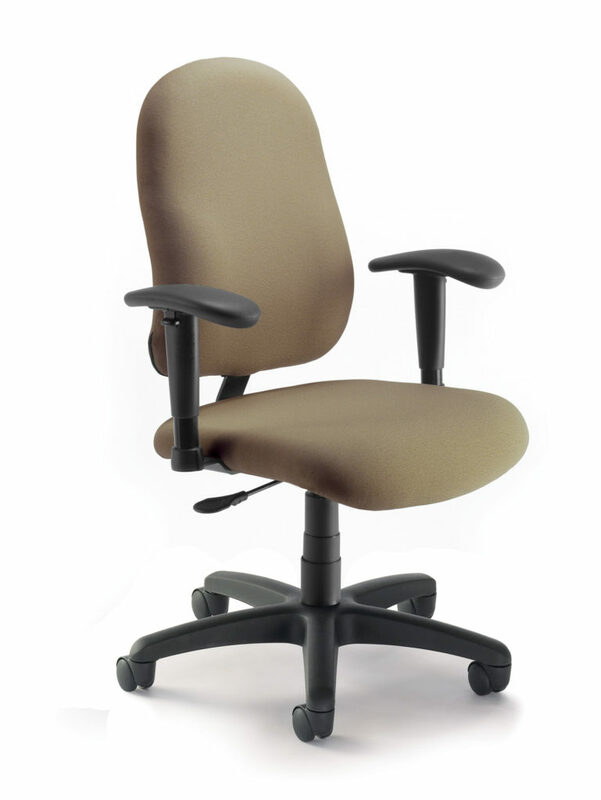 Most of us spend the majority of our day sitting in a chair. 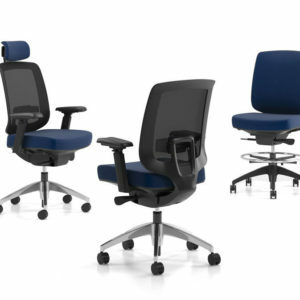 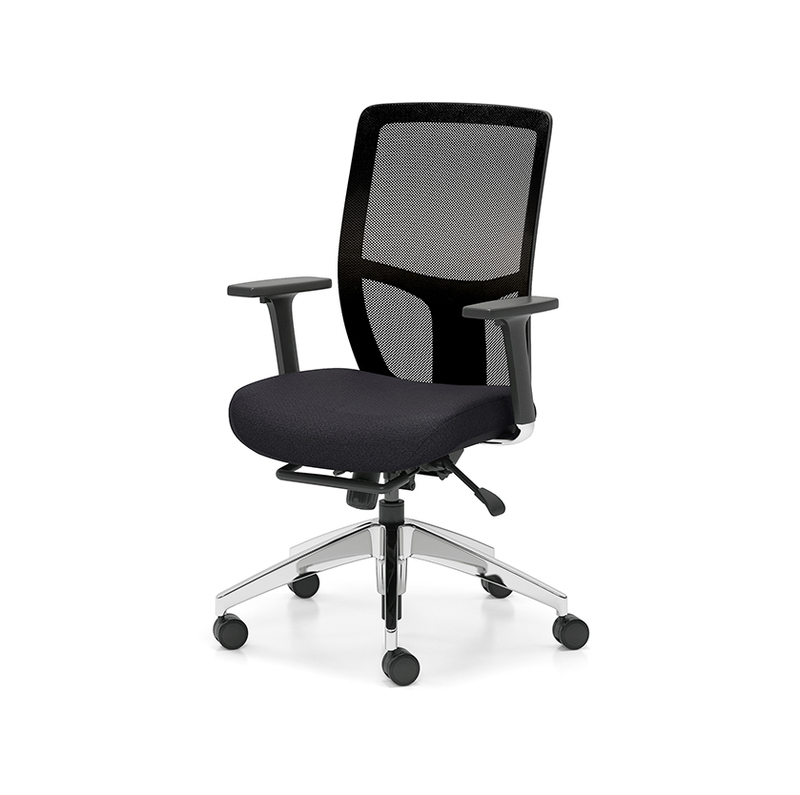 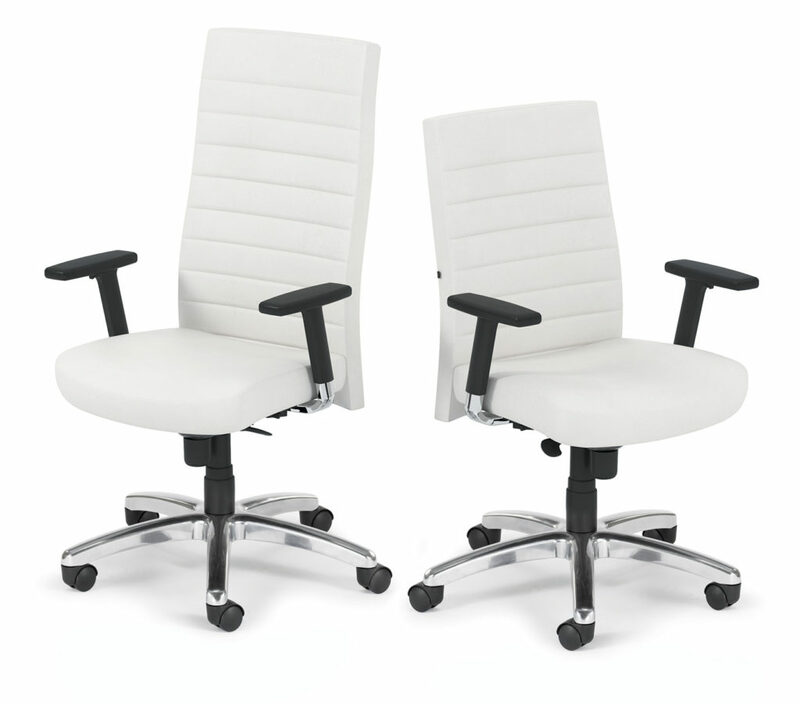 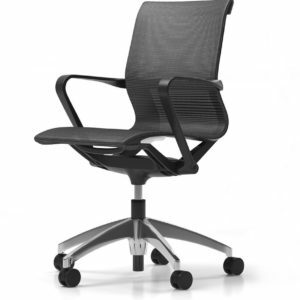 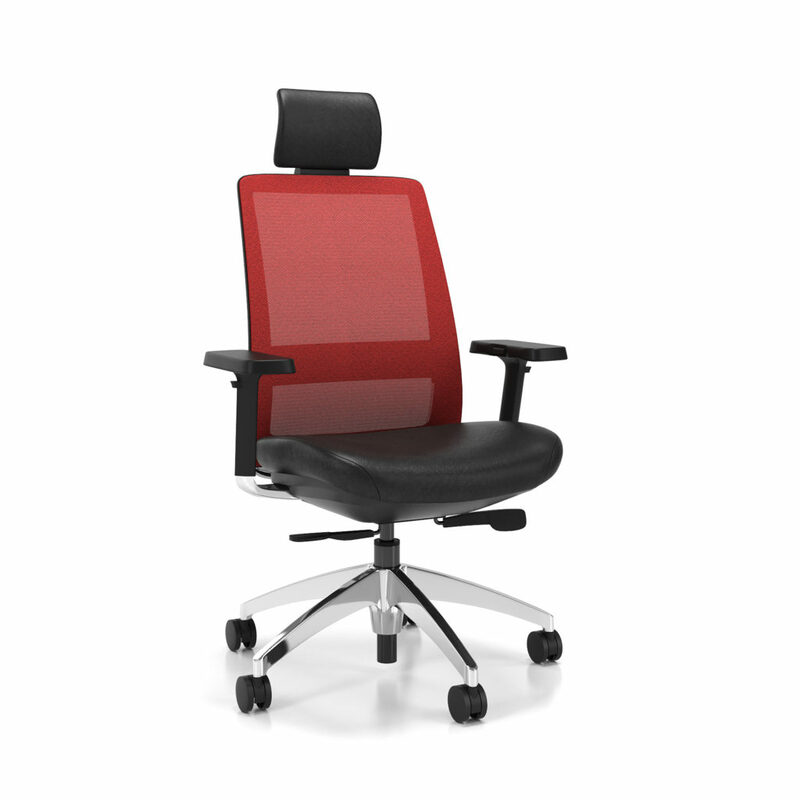 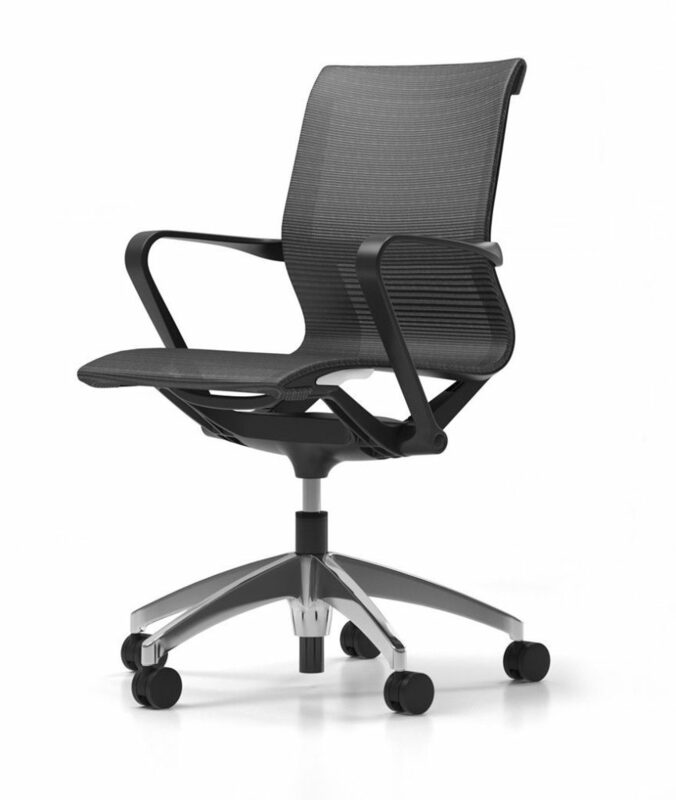 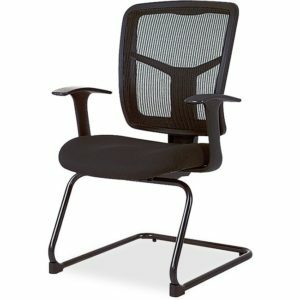 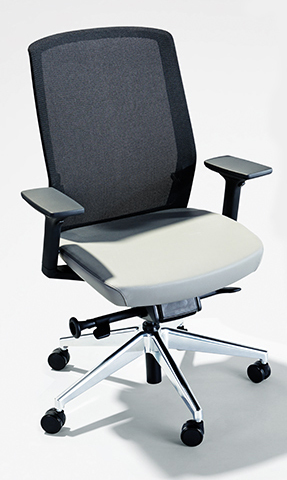 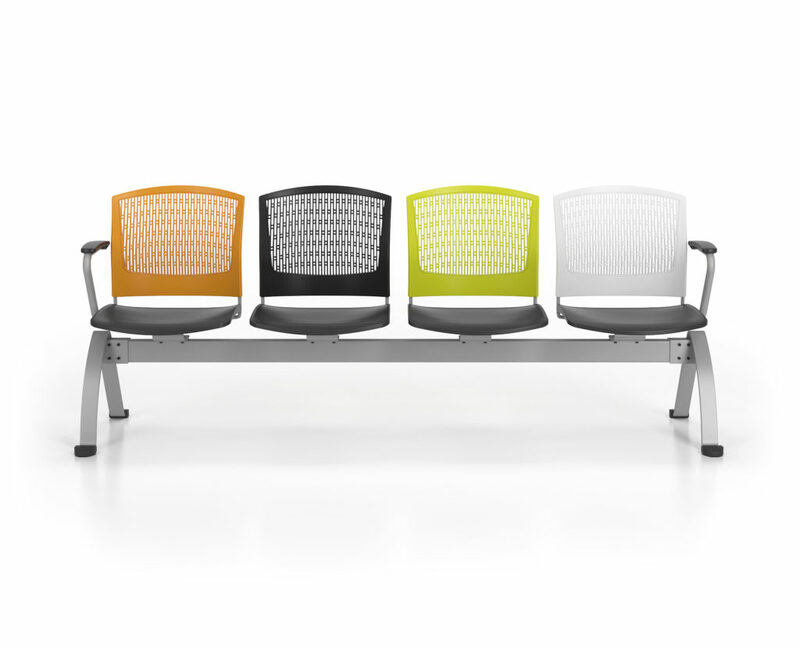 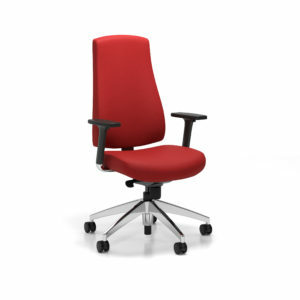 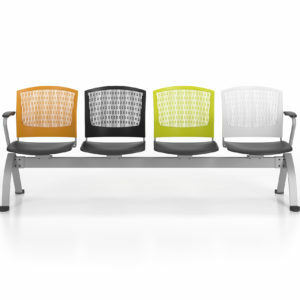 At Creative Office Furniture we understand that your comfort and the durability of your chair are key considerations, which is why we offer a range of innovative and ergonomic, commercial grade chairs. 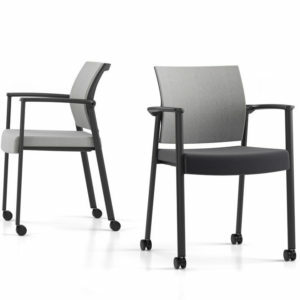 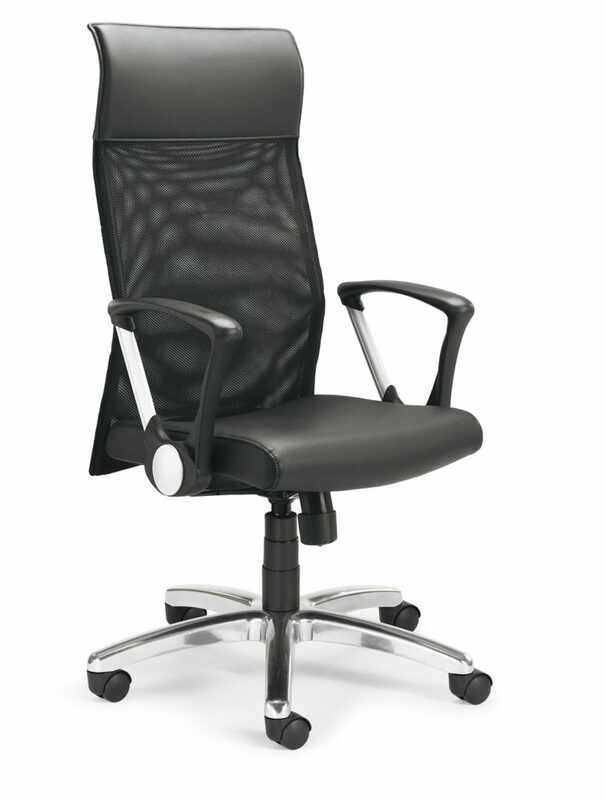 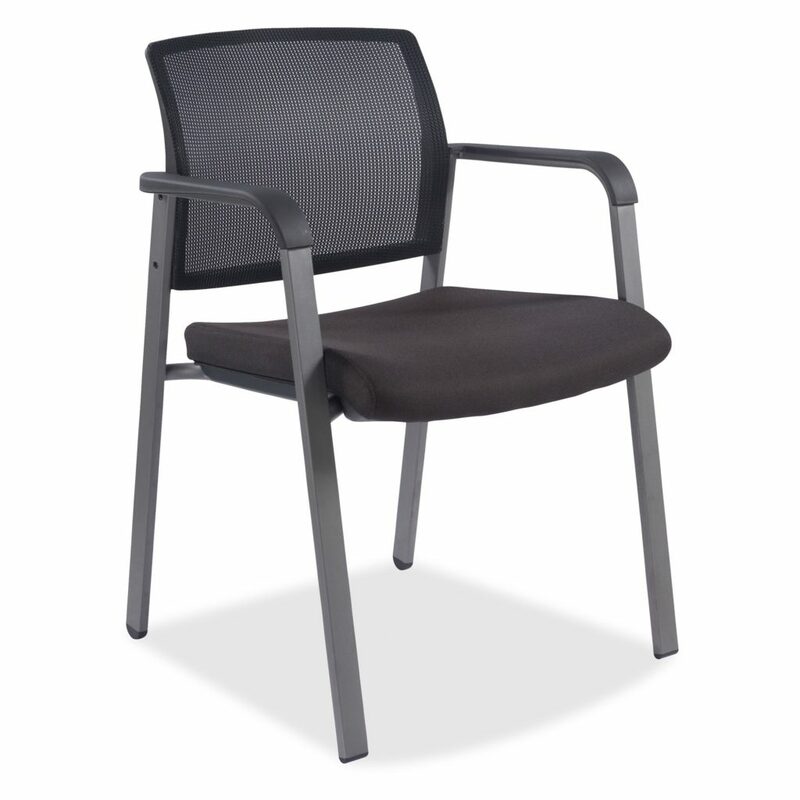 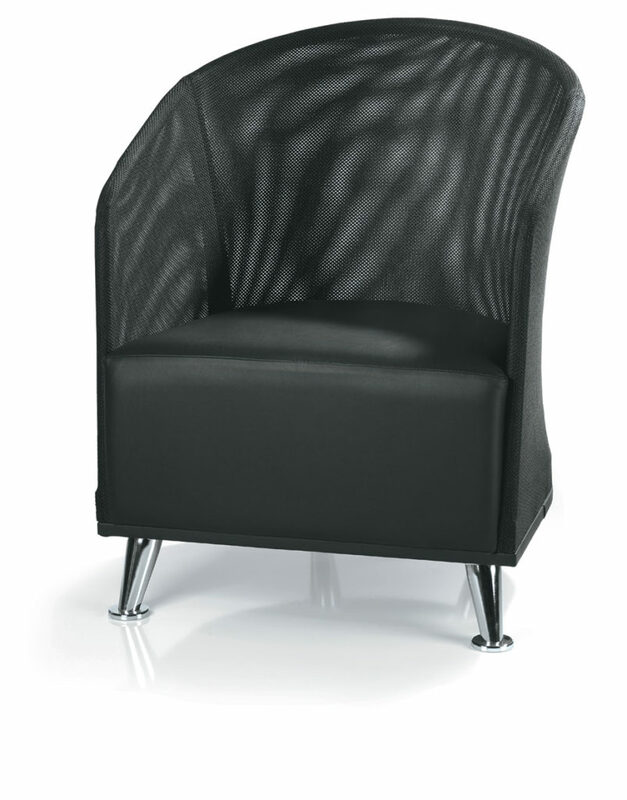 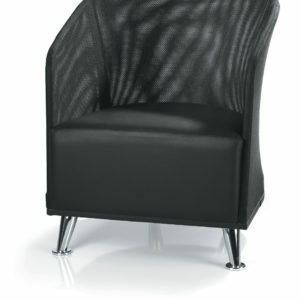 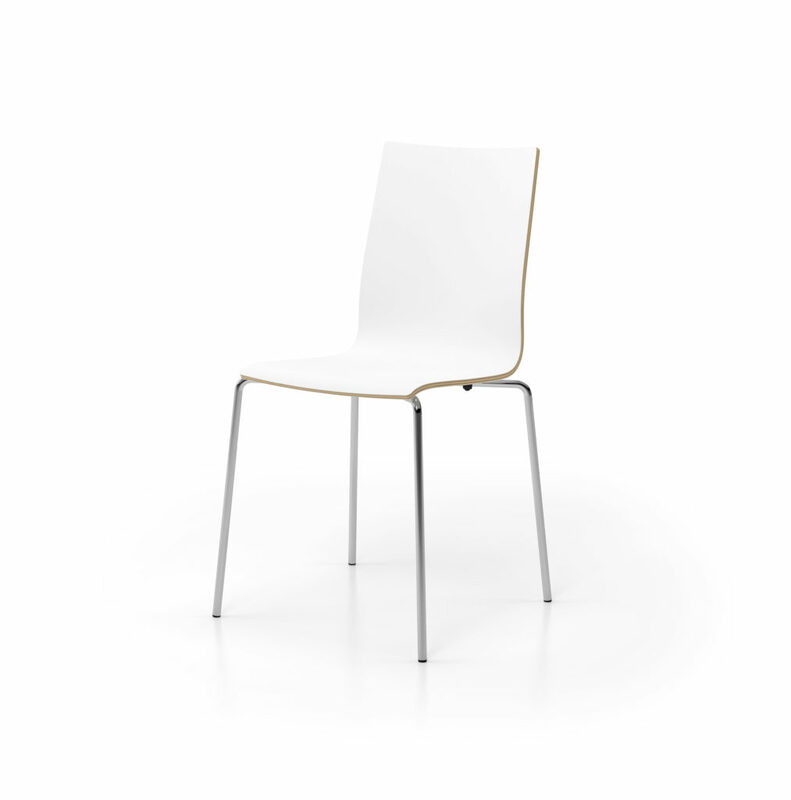 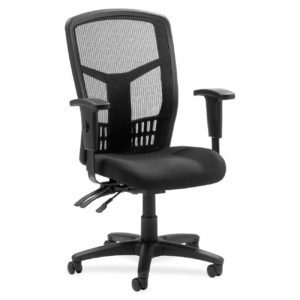 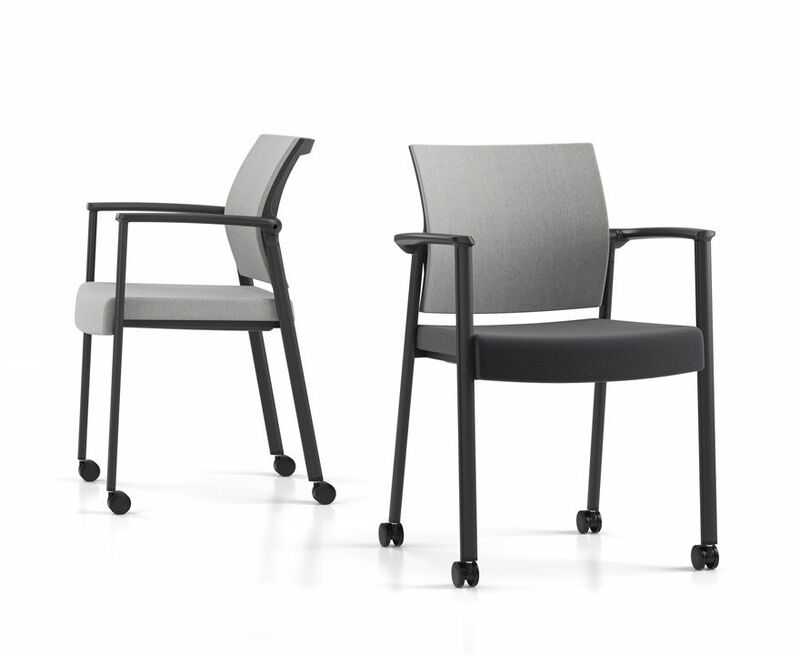 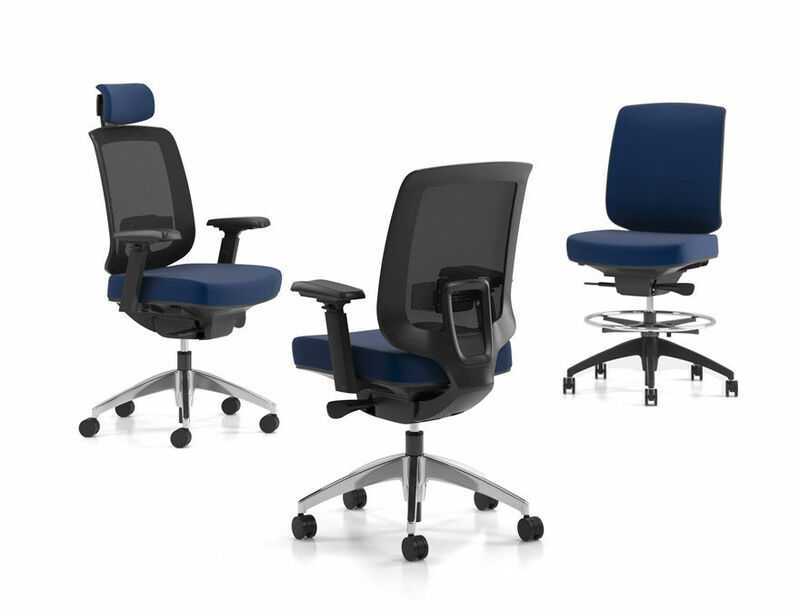 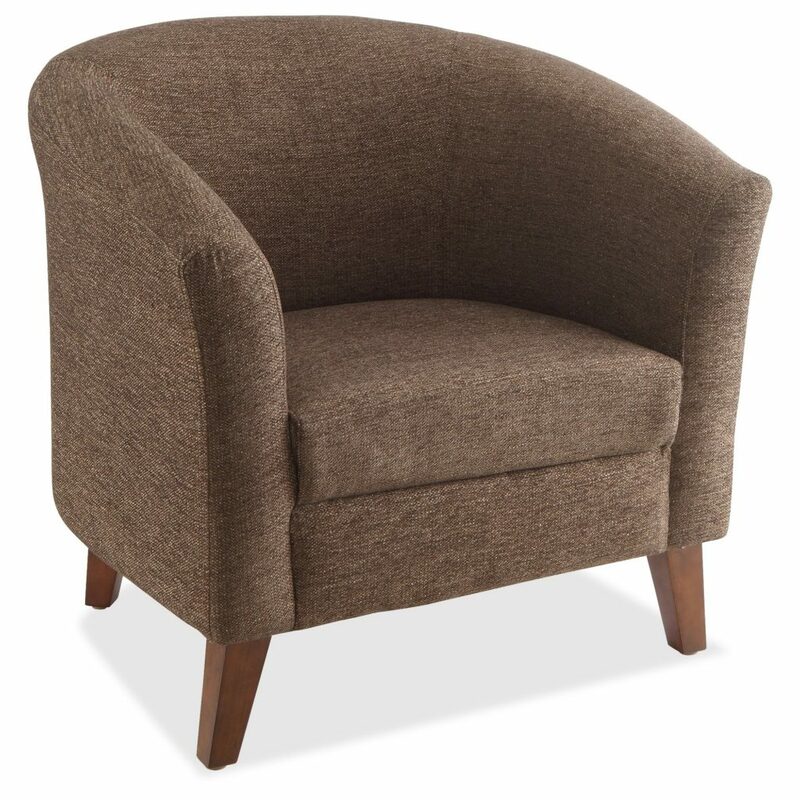 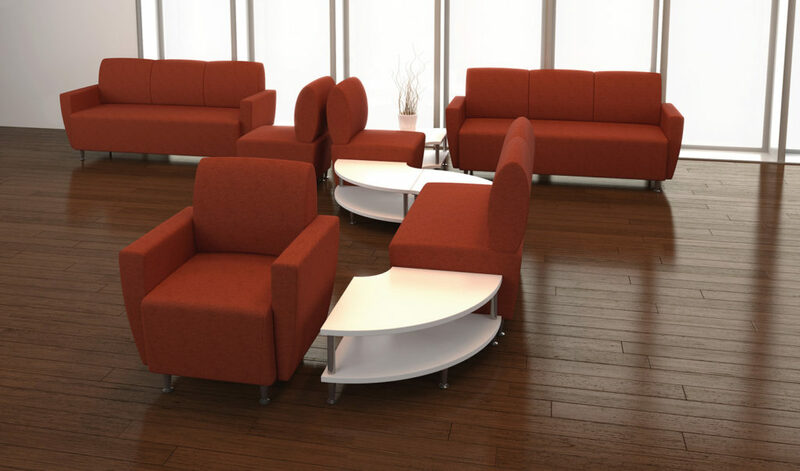 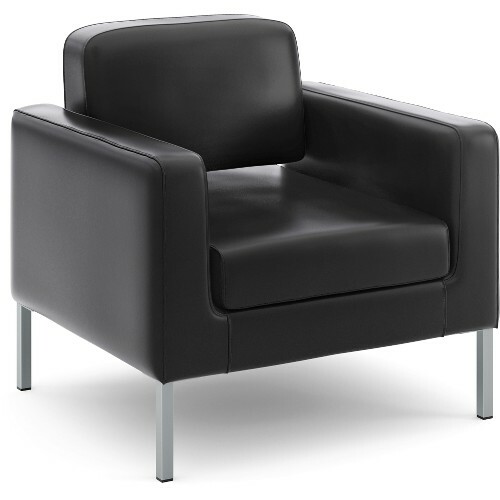 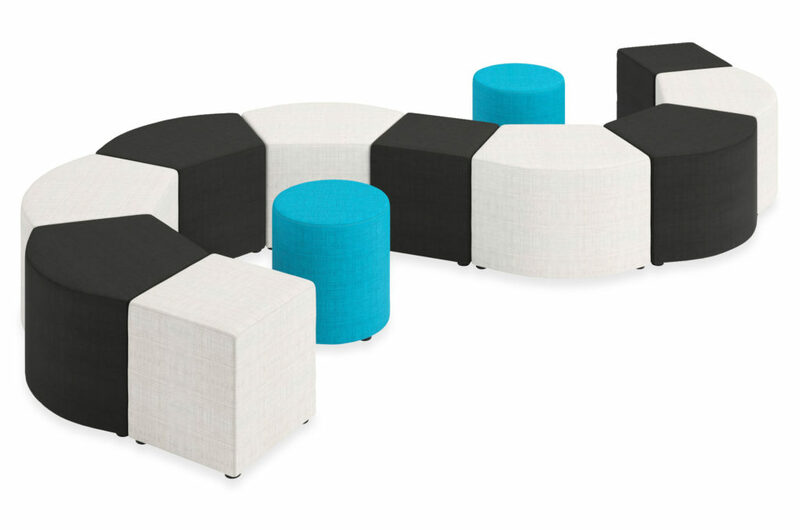 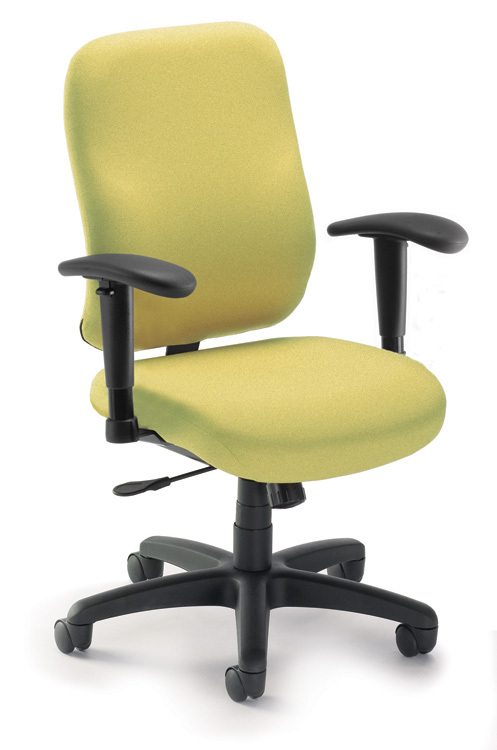 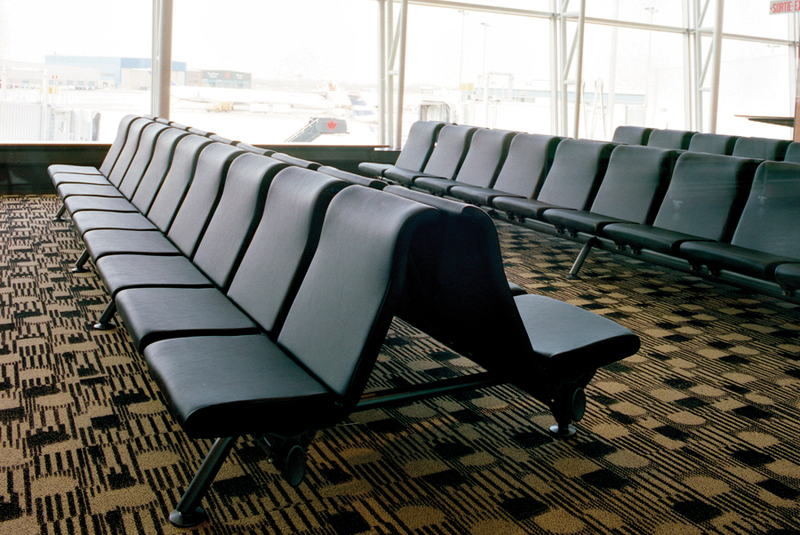 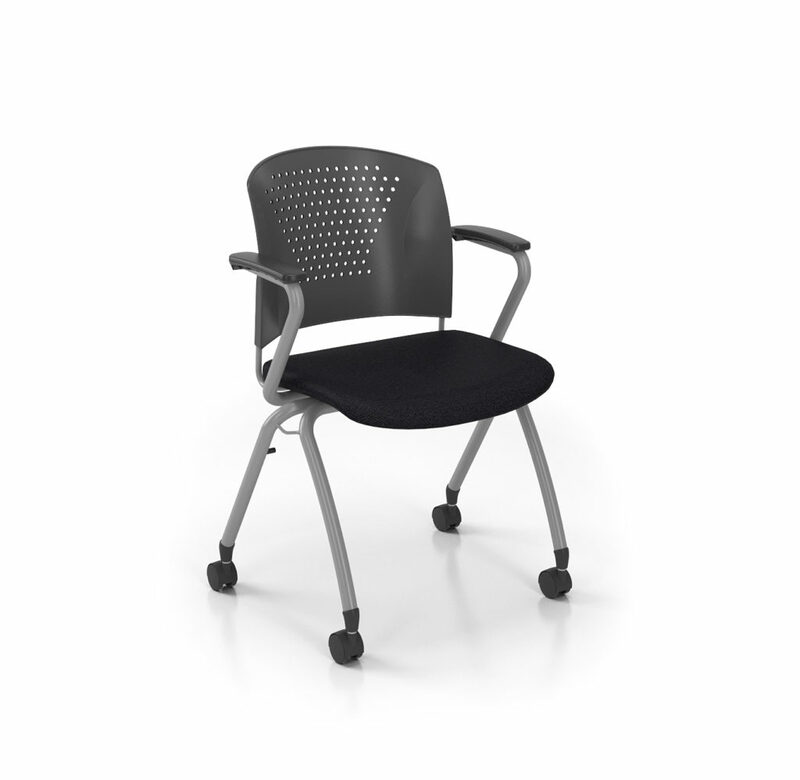 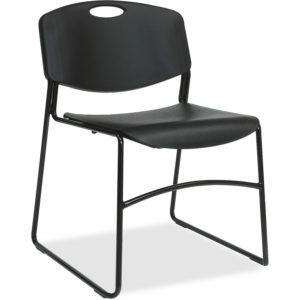 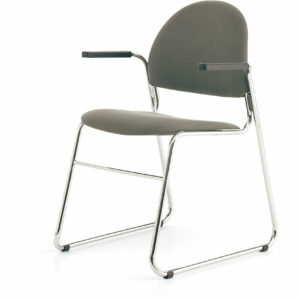 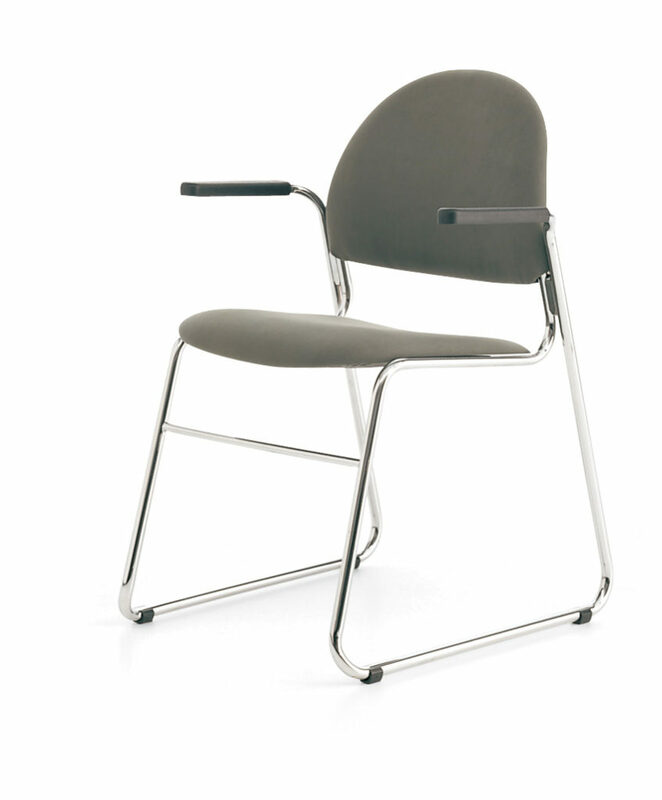 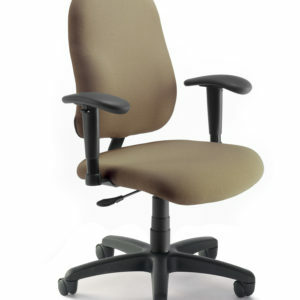 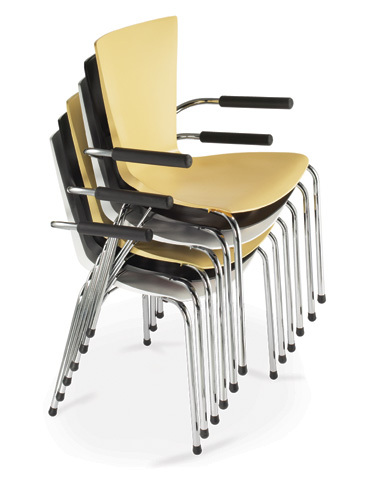 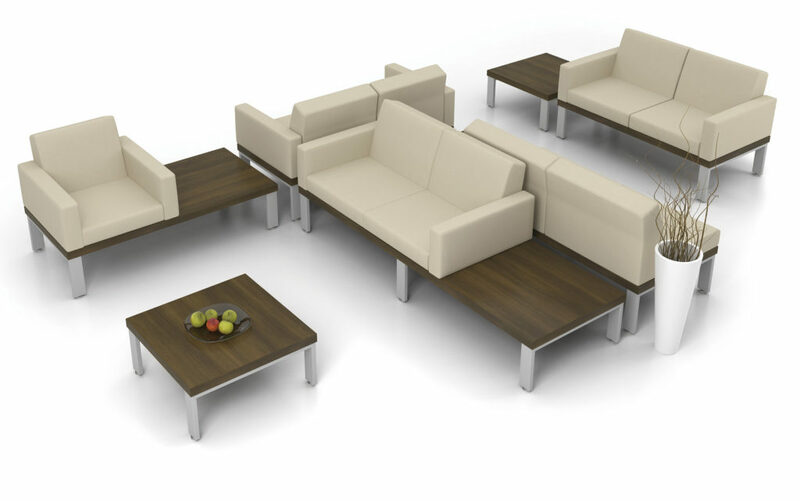 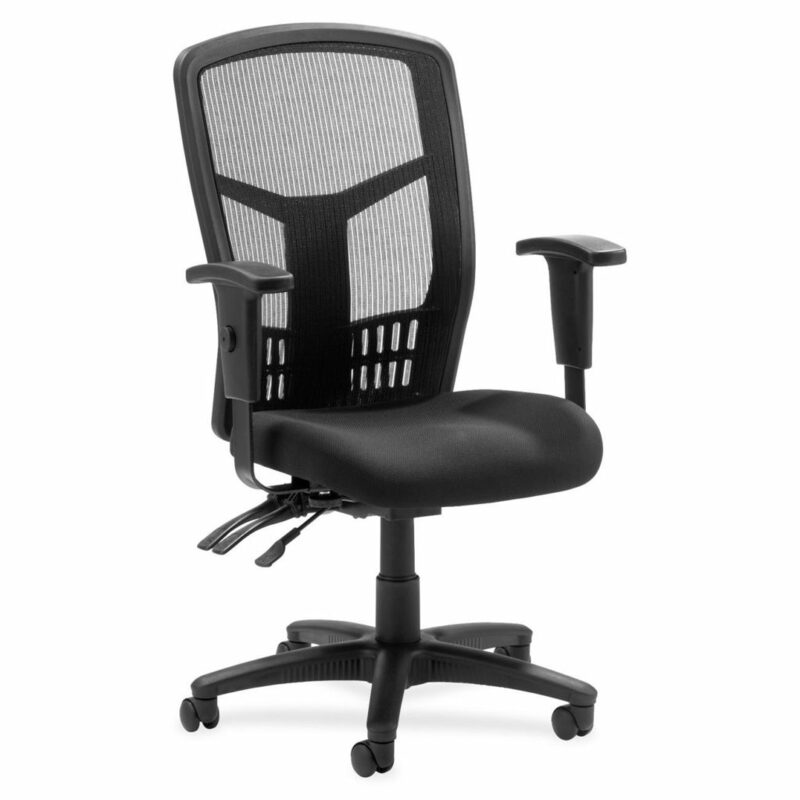 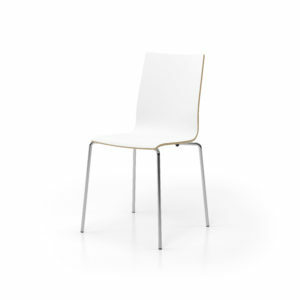 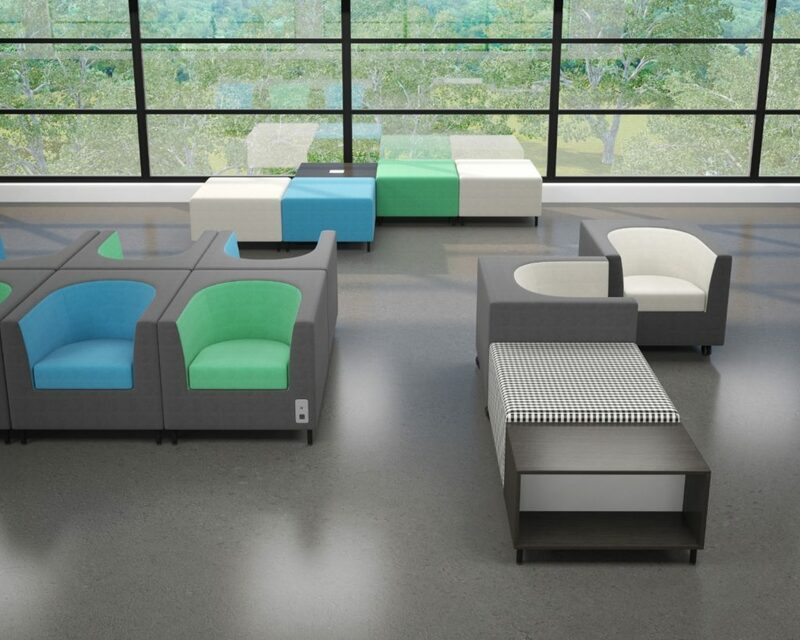 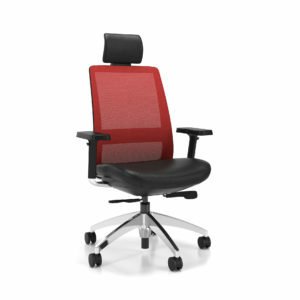 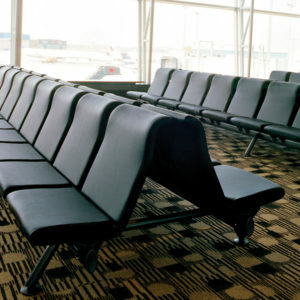 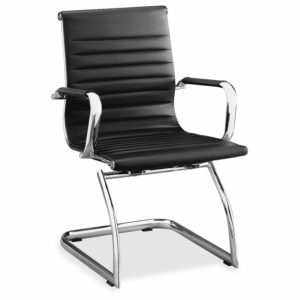 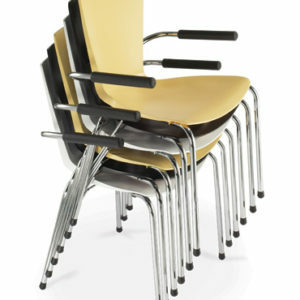 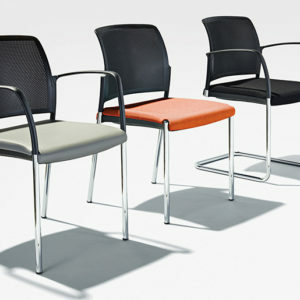 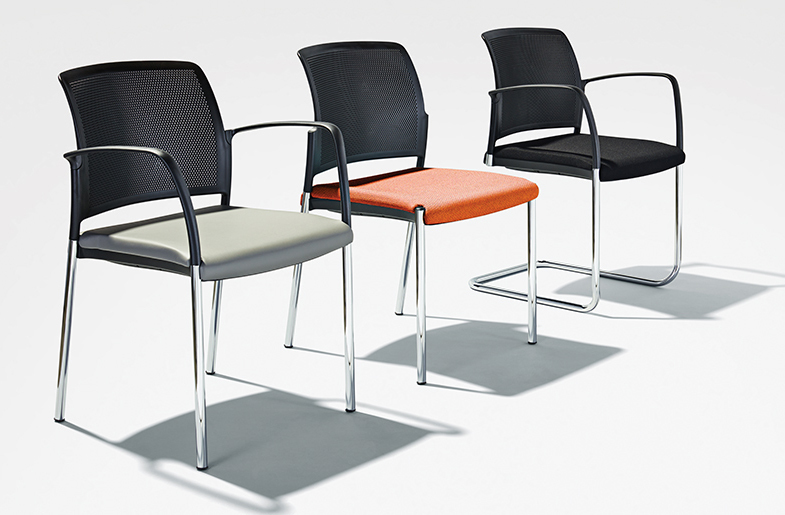 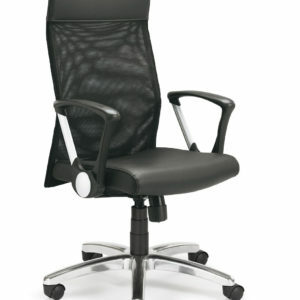 From task chairs with adjustable heights to guest seating and lounge seating,– we have something for everybody. 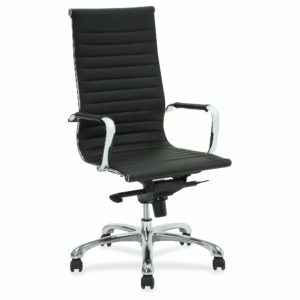 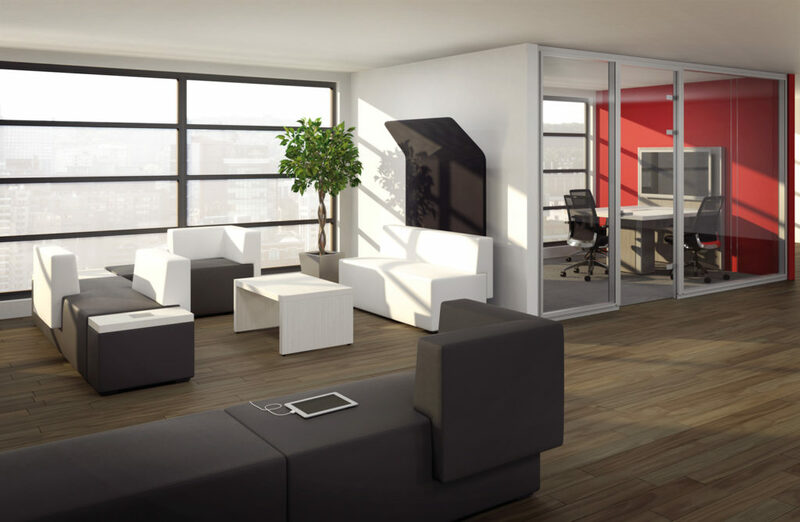 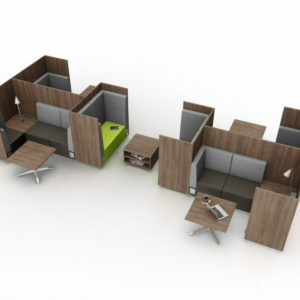 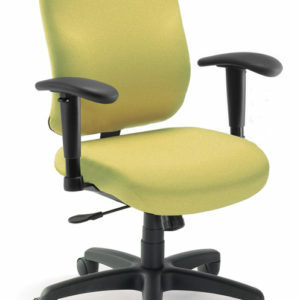 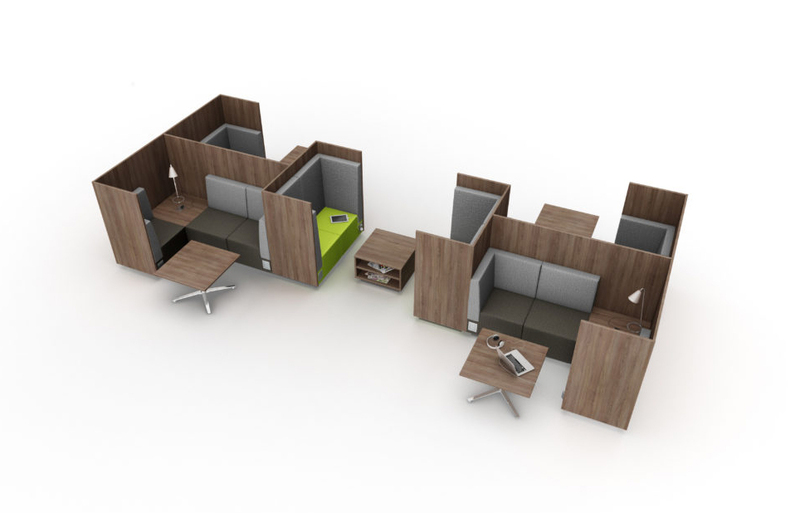 Contact one of our furniture specialists today to help you choose the office chairs that best suit your space and needs.